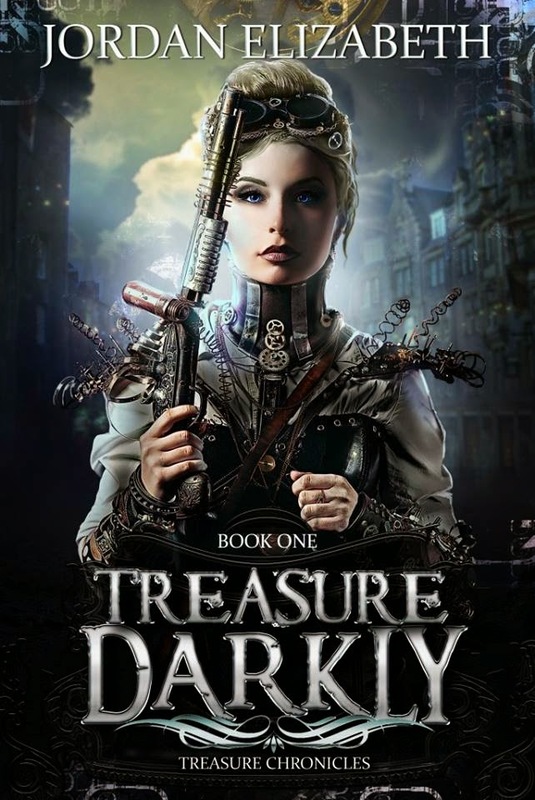 TREASURE DARKLY, book 1 of the Treasure Chronicles The young adult novel is a dark mix of steampunk, the paranormal and romance in a “Wild West” setting. Below is an excerpt from TREASURE DARKLY. You can read more on the Curiosity Quills Press website. “Looks like he did drink it up.” The general client spoke from the right. “Must’ve interacted with all that bloody hertum. Look at ‘im, he’s bleeding already.” “What’s it gonna do to him?” the guard from the morning asked. “Lots of stuff.” The general laughed. “When he touches the dead, he’ll be able to bring them back, and exchange that life for another. Perfect soldier, huh? We only have one vial ready and I was going to give it to a lucky fellow. Guess it will be this boy.” “Whatcha gonna do with him?” The guard snickered. “Have to be a test subject,” the general said. “Sure thought it was that Judy who stole my bottle. Pity I killed her. She sure knew how to make my pecker sing.” Judy. Clark’s mother. Clark bolted off the ground and ran. He could hide in the hole under the shed behind the brothel. Mable never found him under there. He might be cursed with raising the dead—he’d already done that to the poor mine worker—but it didn’t mean he’d let them take him for tests. The clock smith crouched to look under the tables. “I ain’t fooling, you idiot.” Clark held his breath to keep his chest still as he eased away from the curtain, careful to keep the thick velvet from moving. He stepped to the ladder on his tiptoes, dreading a creak, but the ancient boards remained steady. “We’ll just talk,” the clock smith sneered. Talk. Right, with a handgun barrel pressed to his skull. Clark grasped a rung and swung up. The floorboard creaked. “Aha,” the man called. “Brass glass.” Clark scrambled upward. The metal bit into his gloved palm and his soles thumped against the rungs. The trap door had better not be locked. He didn’t have time to pick it. “Think you can make off with my stuff, eh?” The man scrambled onto the stage. Clark slammed his fist into the trapdoor and it lifted with a moan, dust falling around Clark like snow. He coughed, blinking to clear his stinging eyes. “He’s aiming at you,” Eric exclaimed. Who cared what lay above? He’d had to have spent a night before in worse squalor than whatever waited for him up there. Clark grabbed the edge of the opening and pulled himself up. A bullet pinged against the ladder as the boom of the handgun echoed through the ballroom. “Ain’t getting away from me,” the clock smith hollered. Clark rolled from the opening and yanked a linen handkerchief from his jacket to wipe dirt from his eyes. Light entered from a grimy window to illuminate more props and trunks. An old dress hung over a dressing screen in the corner… near a door. “I’ll getcha!” The metal ladder clanked as the clock smith grabbed it. Jordan Elizabeth, formally Jordan Elizabeth Mierek, is the author of ESCAPE FROM WITCHWOOD HOLLOW, available from Curiosity Quills Press. Check out Jordan’s website, JordanElizabethMierek.com, for contests and book signing locales. Jordan is represented by Belcastro Agency and she is president of the Utica Writers Club. 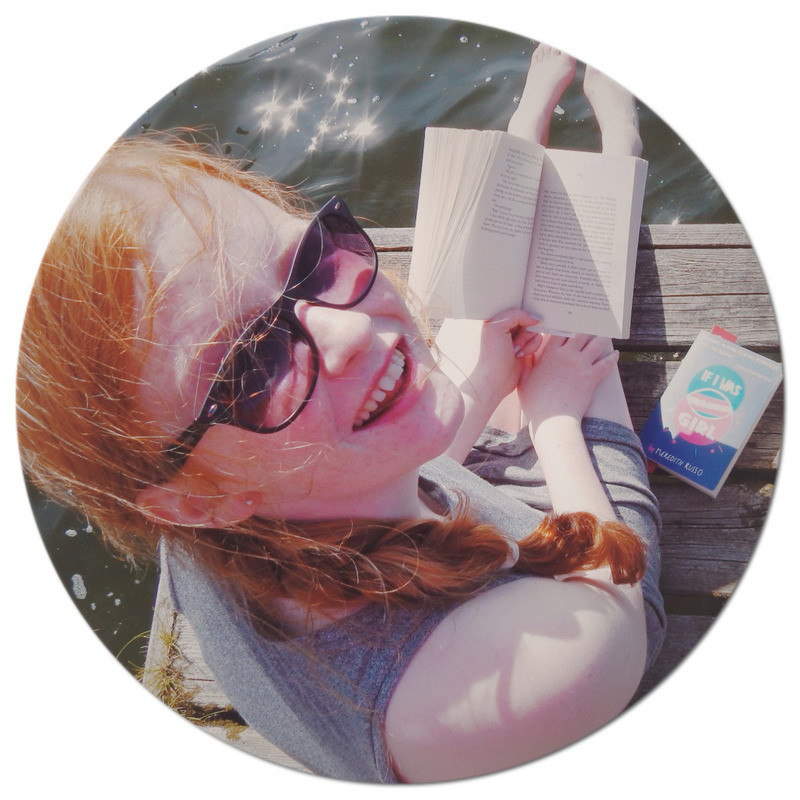 No blog tour is complete without a giveaway. Enter below for a chance to win a paperback copy of GEARS OF BRASS.